Trees need quality care. If you want to protect your property value and landscape, invest in a professional tree fertilization service that will keep your trees healthy. 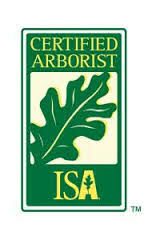 Arbor Wise Professional Tree Care has certified arborists that specialize in tree care services. Let us show you how tree fertilization can improve the life and beauty of your trees. Call today or fill out the form online for a free quote!